The city of Ghent (Belgium), in partnership with the leading manufacturer of green cleaning products Ecover, has committed to using products that carry the Cradle to Cradle label. The label is the symbol of the Cradle to Cradle Products Innovation Institute, and rewards products that are sustainable from their manufacture and use, through to disposal. Ghent’s procurement strategy prioritises concentrated products, minimal packaging, reduced water consumption and sourcing products locally to reduce emissions from transportation. It also has a strict policy on recycling when products come to the end of their use. Enfield Council’s (UK) decision to exclusively stock cleaning products free from animal testing started with a letter from a young girl. Concerned about the cruel treatment of animals, the young Enfielder wrote to the council enquiring about the products they use. The letter was brought up at a council meeting and the decision to ensure only cruelty free products were procured was made. 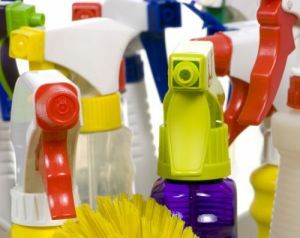 After surveying the market the first barrier was identified: animal-testing free cleaning products were not available wholesale. 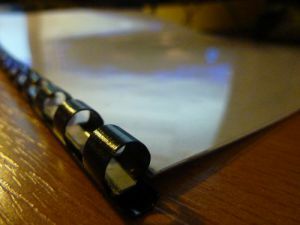 Following an extensive search, the council contacted Ecosearch Ltd, a local research and manufacturing company, who agreed to produce the products. 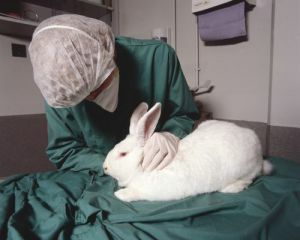 The company worked closely with BUAV, an organisation campaigning to end the practice of animal testing and sister company to Cruelty Free International. For many products the assurance that they are “not tested on animals” does not tell the whole truth, as constituent parts are not covered by the guarantee. To be certified by Cruelty Free International’s Leaping Bunny logo each ingredient used must be free from animal testing, requiring an examination of the entire supply chain. Enfield Council is delivering a Sustainable Procurement Policy and Action Plan which forms part of the council's wider Enfield 2020 sustainability programme and action plan. 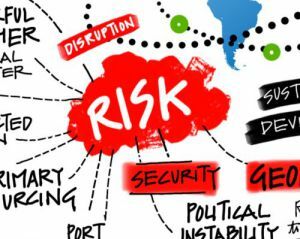 ECO-Buy, a not-for-profit organisation in Australia, has written a short guide to risk analysis in supply chains. Reacting against procurement decisions which can have environmentally and socially harmful consequences, the organisation has developed a simple chart, with the amount of risk and spend on the axes. One of the outcomes that they have noticed continually is that reduced spending is accompanied by better outcomes for the environment and for budgets. ECO-Buy outlines several different strategies to work with combinations of high and low spend and risk. This can include working in partnership with suppliers to improve their sustainability, looking for other, more sustainable alternatives, setting evaluation criteria, and setting pre-qualification requirements. Although this isn’t an exhaustive guide, it demonstrates that there is no one strategy that can be used to tackle unsustainable or socially damaging supply chains, where different inputs and outcomes exist. 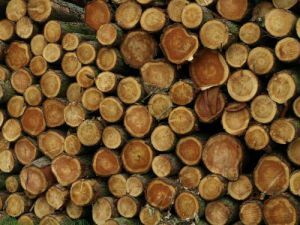 It entails a considered approach to sustainable procurement, and shows how systemic change can help to make this a reality. Approaches like these can be found in the resource centre. GPP 2020 is a new EU-funded project that aims to cement green public procurement (GPP) across member states to make the EU’s goals of a 20 percent reduction in greenhouse gas emissions, a 20 percent increase in the share of renewable energy and a 20 percent increase in energy efficiency a reality by 2020. Although awareness of GPP has increased in recent years, the vast majority of public tenders in Europe still do not incorporate effective environmental criteria and do not result in the purchase of sustainable solutions. The GPP 2020 project will work in eight target countries (Austria, Croatia, Germany, Italy, the Netherlands, Portugal, Slovenia and Spain) to mainstream practice across Europe. To do so, the project will take the following actions. Project partners will implement more than 100 low-carbon tenders to achieve significant emission reduction immediately. The project will also organise training and networking events for procurers and procurement training providers on implementation of energy-related GPP, and enhance permanent GPP support structures in the target countries. 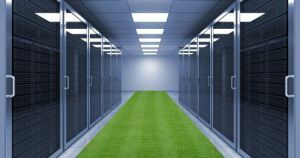 The UK’s Department for Food, Environment and Rural Affairs (Defra) is setting out best practice guidelines for public sector organisations to procure energy efficient datacentre and cloud hosting services. This evolution has been prompted by the increase in the use of online services by government departments, in their interaction with the public and with other public sector bodies. In the Greening Government: ICT Annual Report 2013, published by Defra, the successes among government departments are highlighted. These include the installation of an advanced cooling system by the Home Office which will save 428 tonnes of carbon dioxide every year, and the Department for International Development's investment in new, more energy efficient laptops and PCs. The report highlights that there is much still to be done in making public sector IT in the UK efficient and sustainable. One area of concern is in procurement, where “establishing fair and useful measures of environmental impacts and potential whole life costs” has been a challenging process to implement. 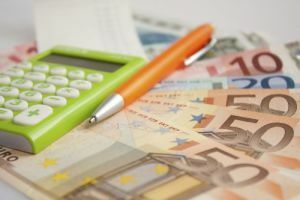 The French government has issued new guidelines on the procurement of innovation for those working in the French public sector. It highlights the importance of purchasing innovation as a strategy to aid economic growth and prosperity, through rationalising supply chains, using cost-efficient methods and seeking sustainable alternatives. The document notes that although it is tempting in times of economic crisis to rely on models and products that are already well known and that have been proven to work, investing in innovation can be a win-win strategy. Lack of investment in innovation by either the private or public sectors can lead to inflexible markets that do not respond effectively to the needs of buyers and sellers, it claims. Purchasing innovation can be a method by which the public sector can stimulate economic activity and growth, the guide explains. Investment in innovation can create opportunities for small and medium enterprises to grow their businesses and act as suppliers for local or regional public sector agencies. Strategies that can be used to support the procurement of innovation can be found in the resource centre on the Procurement of Innovation Platform’s website. For more information, click here [in French].